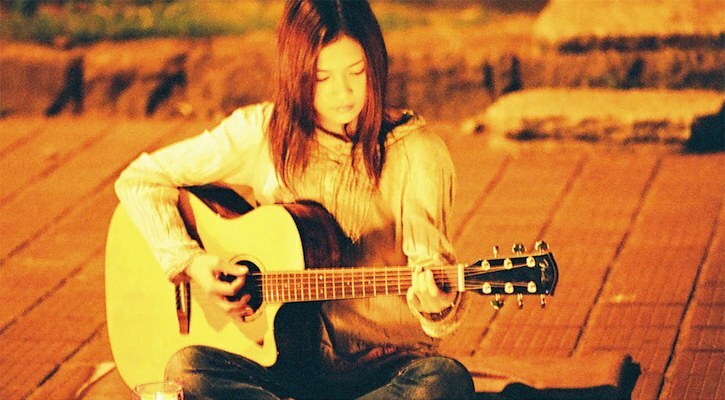 Theme Song: Yui - "Good-bye Days"
Kaoru returns home at 4:00 am, before sunrise. Outside her room window, she spots a high school student standing with a surf board in his hands. It becomes her routine to watch him and his friends come and go to the ocean every morning, before going to sleep. Their destined encounter takes place during the few hours before the break of day, drawing together two individuals that would have never met in daylight. However, Koji does not know about her illness. The two rapidly fall for one another and continues to meet in the city at night. Then one day, an incident leads Koji to learn of Kaoru's illness. Kaoru gives up her first love telling herself that, "I shouldn't have allowed myself to dream of a happy life. I am not normal after all." She even gives up singing. Koji seeing Kaoru at such a state encourages her by suggesting, "Let's meet only at night," and comes up with a brilliant present for her. the_one Aug 01 2012 6:49 pm such a good movie. loved it. its gr8. definitely recommend it. really sad also. ever since I heard your spiritfull song “life” for the very first time I had discover the true meaning of life. even though I don’t understand the lyrics at all but I know with my heart that You wrote and sang the song with your love and affection to all human beings wherever they are. One thing I like the most about you is that You always put on a polite dress everytime You perform, in a video klip or in a concert. not just polite, it’s fashionable too.. I like it.. I have a sister, Ella Arum Andra. She’s alread at her sixth grade of her guitar lesson. 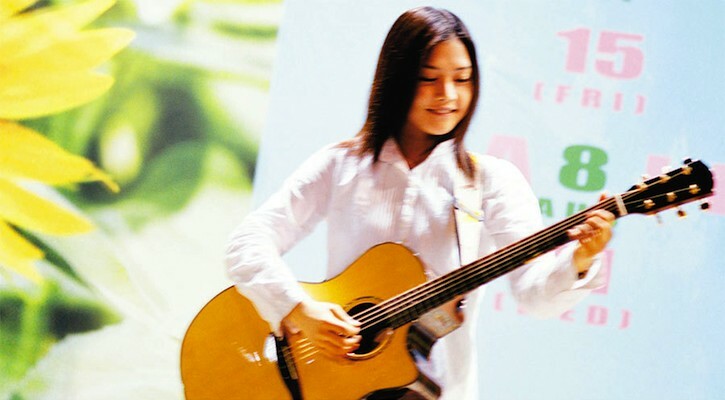 She reminds me of you, not only for the guitar, but the way she smiles, the way she called my name, the way she laugh.. she really reminds me of you. so I introduce You to Her, I give her all of your songs and video klip in my library. and You know what, she likes them..
That’s all I want to say, You're my true idol..
non sibi Apr 03 2011 3:19 pm Just finished watching this movie on Youtube. Kaoru is just an inspiration! 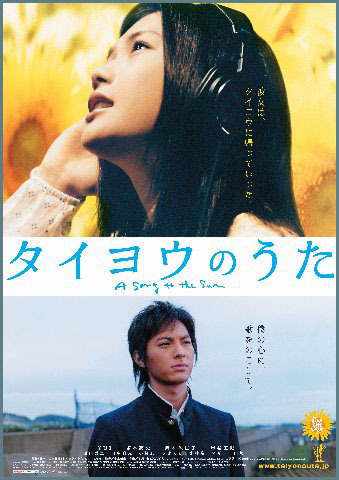 nerissa Mar 14 2011 1:46 am i love this movie..
YUI was a great singer.. love it..